DEAL EXPIRED 12/31/15 at 11:59 p.m. ET. 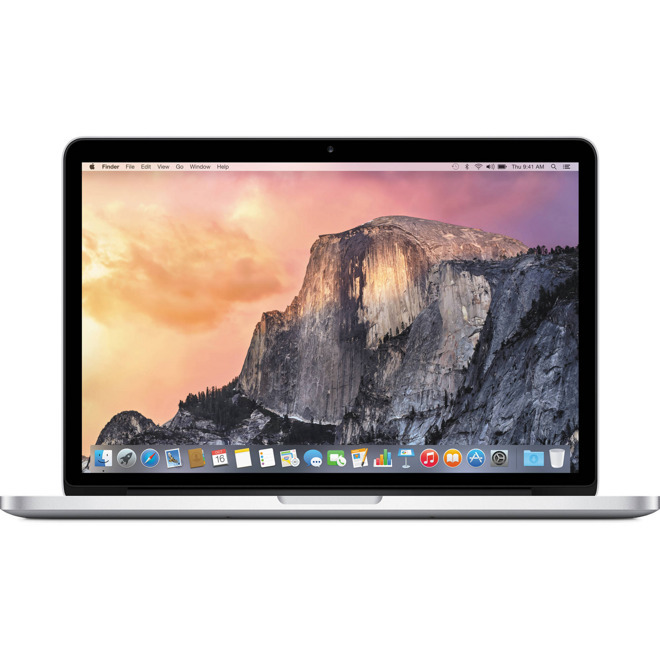 Apple authorized reseller Adorama is offering AI readers the lowest price ever and anywhere on Apple's early-2015 13" MacBook Pro (2.7GHz, 8GB, 128GB) model MF839LL/A at $1,149.99 when using the links on AI and then applying promo code APINSIDER at checkout. Don't forget to register and log in to a free Adorama VIP account in order to take advantage of this deal. Each MacBook ships free and Adorama won't collect sales tax on orders shipped outside NY and NJ.